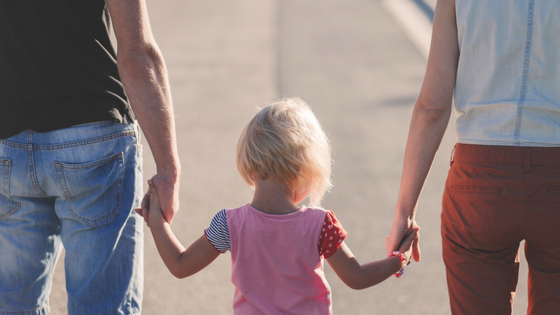 At SOS Children’s Villages Illinois, we differ from other Chicago foster care agencies in our approach because we don’t just offer a family unit – we offer an entire community – and your non-profit donations help make it all possible. When you give, you want to ensure your donation is being used wisely. At SOS Illinois, your non-profit donations provide a stable, community environment where the children in our care have a home that is always available with full-time Foster Parents and on-site Child Welfare Specialists. Homes are built for accommodating up to six siblings to prevent separation, and each of the children in our care is provided with mentors, tutors, counseling, recreational activities, cultural enrichment, and so much more. 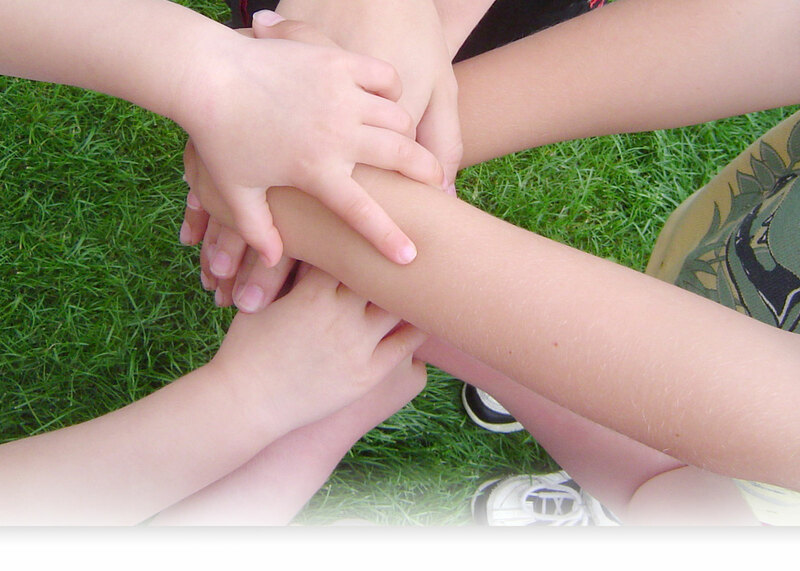 SOS Illinois is dedicated to safeguarding each and every child’s future. We aim to provide the resources and tools they need to grow into self-reliant, caring, and responsible adults. We believe that by providing a surrounding community of other foster families along with dedicated staff, everyone can work together to gain trust and confidence in the children in our care and build their hope for a brighter future. It’s your non-profit donation that allows us to create these communities and help them thrive. At SOS Illinois, we repeatedly achieve a 100% high school completion rate with our children, so you know when you’re donating to SOS Children’s Villages Illinois to support the children in our care, your donation is making a noticeable difference – in their lives now and in the bright future they hold ahead of them. To contribute your non-profit donations to support the children in our care at SOS Illinois, check out the many ways you can do so here.